Nothing could be more amazing than discovering planet Earth and its beauty on a cruise. 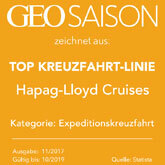 In order to preserve this beauty for a long time to come, Hapag-Lloyd Cruises has attributed top priority to the protection of the environment. Because exploring new shores also means assuming responsibility. We set ourselves high standards in terms of acting in an environmentally compatible and sustainable manner through various measures - even exceeding the legal stipulations, whenever possible. 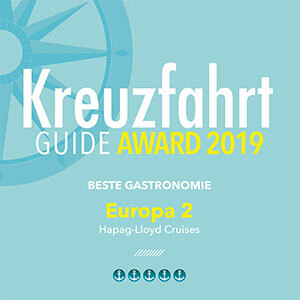 Hapag-Lloyd Cruises is the first cruise operator, for instance, to offer its guests the opportunity to offset their cruise-only CO2 emissions. Beyond this, the EUROPA 2 is the world's first cruise ship that is equipped with SCR catalysts, thus reducing nitrogen oxide emissions by almost 95 %. 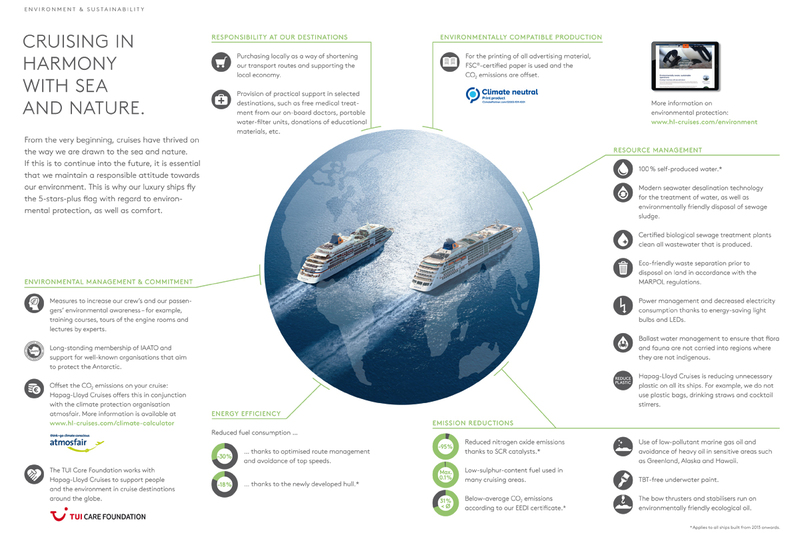 The EUROPA 2 is also the first cruise ship with an EEDI certificate (Energy Efficiency Design Index), and its CO2 emissions are 31 % below the reference value. The ships of Hapag-Lloyd Cruises are equipped with modern environmental technology, maintained in the context of regular shipyard stays and enhanced with state-of-the-art technological features. Among other attributes, all of the ships have TBT-free underwater coatings, seawater desalination systems for water treatment purposes as well as a biological sewage treatment system for wastewater. Our waste materials are separated on board in an environmentally-friendly manner prior to disposal on land by specialised companies in accordance with international regulations (MARPOL). Power consumption is reduced by the use of energy-saving bulbs and LEDs. We play a leading role in testing new electric Zodiacs with quieter, more environmentally-friendly engines – and we are adding them successively to our fleet. Continuously we supply important empirical values from regions with extreme climatic conditions in order to develop this new technology further for the area of expeditions and to make it suitable for everyday use. 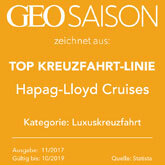 In the context of the Hapag-Lloyd Cruises route management, all routes are calculated on the basis of an economical average speed which is significantly lower than the ship’s maximum performance. 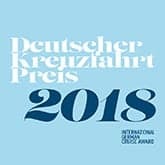 This is because by not sailing at the highest possible speeds measured in knots, the consumption level is lowered by approximately one third – currently one of the best and most effective methods of reducing the fuel consumption and thus the emissions. 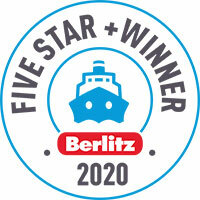 Beyond this, in many cruising areas we use fuel with a low sulphur content of a maximum of 0.1 percent. Compared to the standard upper limit of 3.5 percent generally applicable to date, this also means a considerable reduction in emissions. 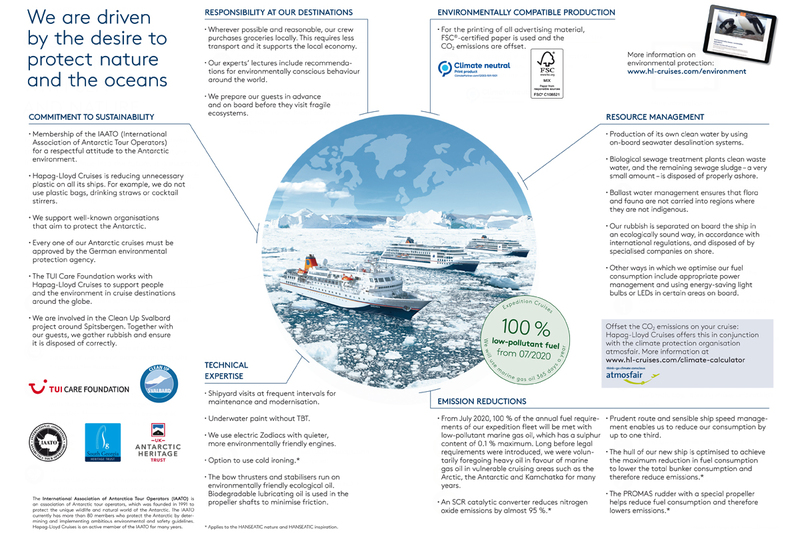 In vulnerable cruising areas such as the Arctic, the Antarctica and Kamchatka, Hapag-Lloyd Cruises has been using low-emission diesel for a number of years – long before the corresponding regulation came into effect for Antarctica (2011) and despite considerably higher costs. 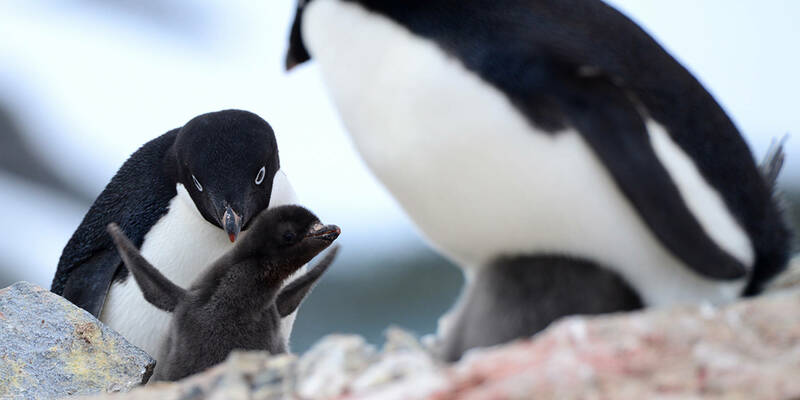 Since 2011, vessels may neither use nor carry heavy fuel oils in Antarctica. We plan shore excursions to ensure the protection of local flora and fauna. 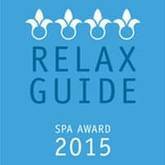 At the same time, our scientists on board educate guests to adopt a responsible approach to nature. In addition, special ballast water cleaning systems prevent the spread of flora and fauna in regions where they are not indigenous. On our expeditions, we travel to remote, seldom-visited regions around the world, many of which have very low levels of economic development. We are aware of the responsibility that comes with this, which is why we provide very practical support for local people. For example, our on-board doctors treat people free of charge in places where there is no medical care available. We also donate portable water-filter units and much-needed educational materials. Wherever possible and reasonable, our crew purchases groceries locally. This requires less transport, and it supports the local economy. By taking guests for tours of the bridge and engine room, the captains and senior officers increase passenger and crew awareness of the environmental protection measures on board. A voyage to Antarctica and the Arctic also inspires many passengers to commit themselves to the preservation of this unique wilderness. Consequently, some tourists become ambassadors for the protection of the environment.